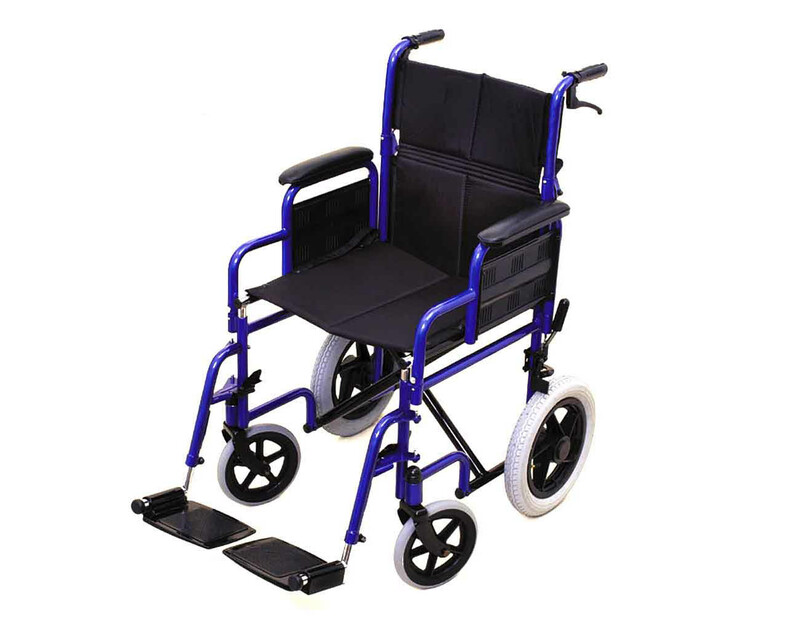 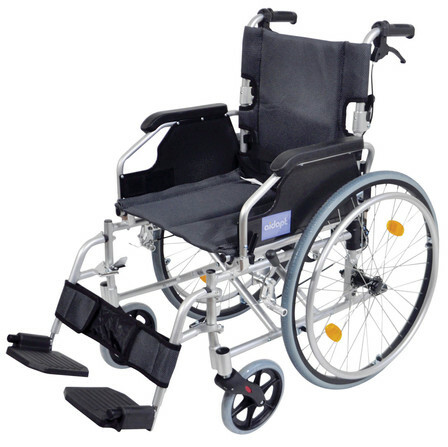 We are pleased to be able to offer a wide range of wheelchairs from powered wheelchairs to push attended or self propelled, plus a range of accessories. 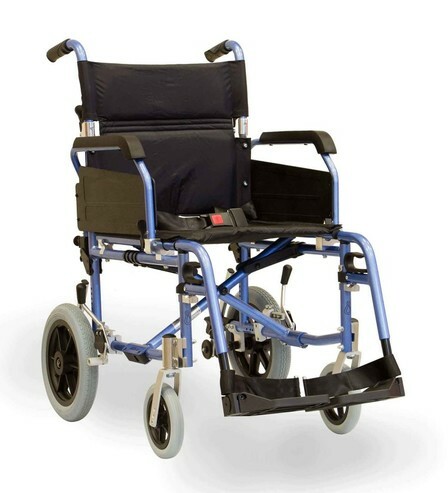 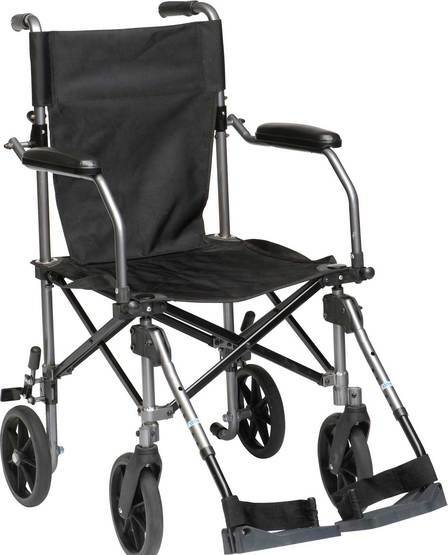 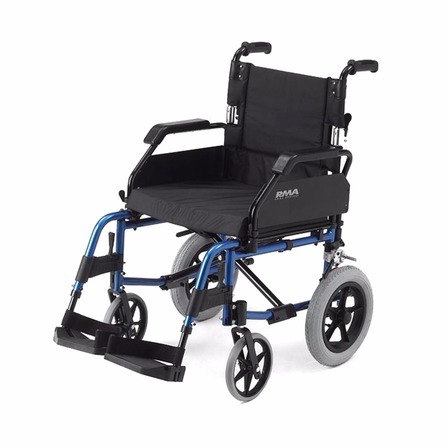 We are distributors of the Aktiv range of wheelchairs which feature aluminium folding frames plus many standard and optional features to suit everyone. 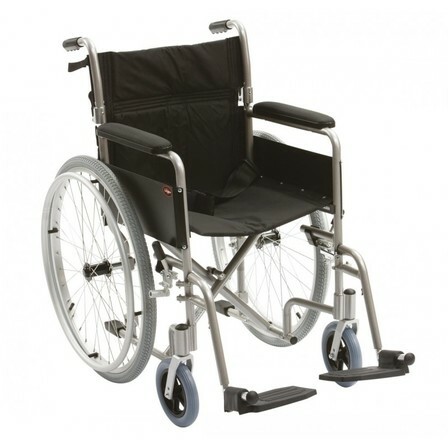 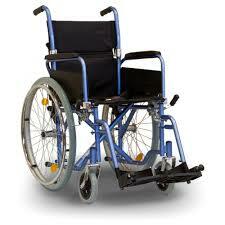 Our powered wheelchair range includes wheelchairs with up to an 18 mile range...plenty to get you where you need to be. 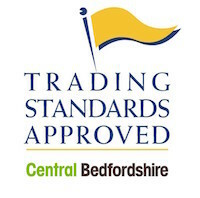 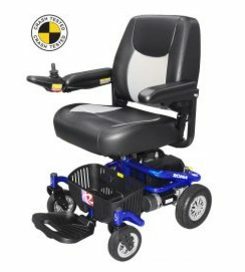 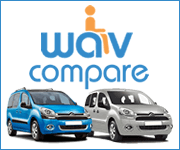 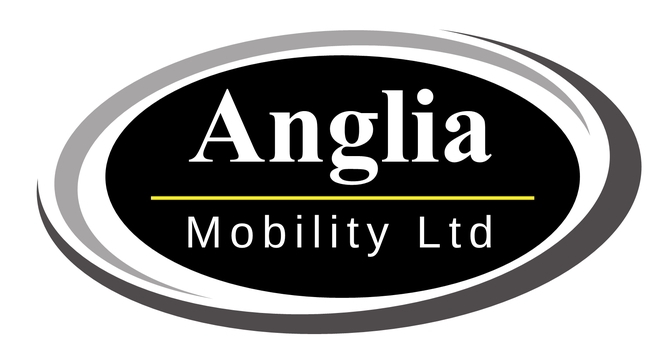 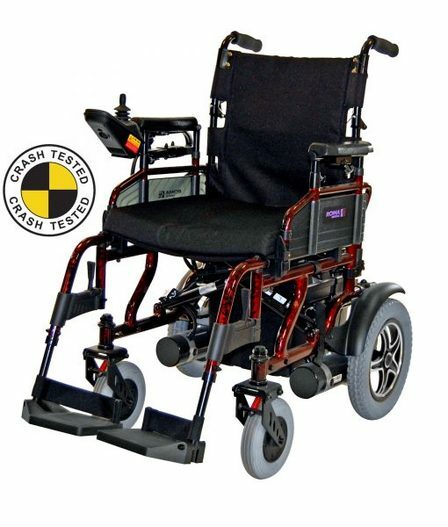 The products in this page are a small representation of wheelchairs that are available so simply call us for more information or drop into our Bedford showroom....we look forward to meeting you.